A group of survivors of the 1984 anti-Sikh riots on Wednesday allegedly defaced a "Rajiv Chowk" signboard in Central Delhi and demanded renaming of the area, previously known as Connaught Place, after revolutionary leader Shaheed Bhagat Singh. The New Delhi Municipal Council (NDMC) approached the police in this regard. 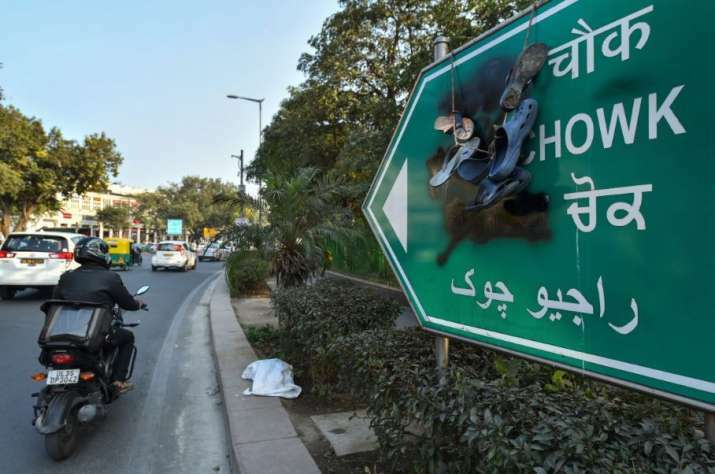 "A case for defacement of public property has been registered on the basis of a complaint filed by the NDMC," DCP (New Delhi) Madhur Verma said. 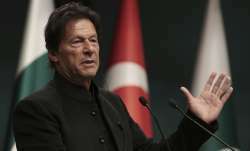 The incident comes a day after a statue of the late prime minister was vandalised in Ludhiana in Punjab by Akali Dal leaders.